Businesswoman, philanthropist, women’s football pioneer, 2018 Victorian of the year … anyone who can accomplish all that in life has to be somebody special. She is. She’s Susan Alberti. Susan Alberti AC, has forged paths in areas traditionally dominated by men. She was the co-founder and Managing Director of a large building company, the Chairman of her own medical research foundation and the Ambassador for the National Women’s Football League. Through the Susan Alberti Medical Research Foundation, she has helped to raise more than $6 million towards finding a cure for type 1 diabetes after her daughter Danielle, a diabetes sufferer, died in her arms on a flight home from New York. A trailblazer in Women’s football, Susan has been instrumental in the formation of a National Women’s Football League as well as the success of the Western Bulldogs Football Club. She was named Melburnian of the Year in 2017 and awarded the AIS Award for leadership for her vision and influence in driving the launch of the inaugural AFL Women’s competition in 2017. On top of that, she was the recipient of the Person of Sporting Influence of 2017 at the Australian Women’s Health in Sport Awards. The list of accolades goes on, but our space is running out. 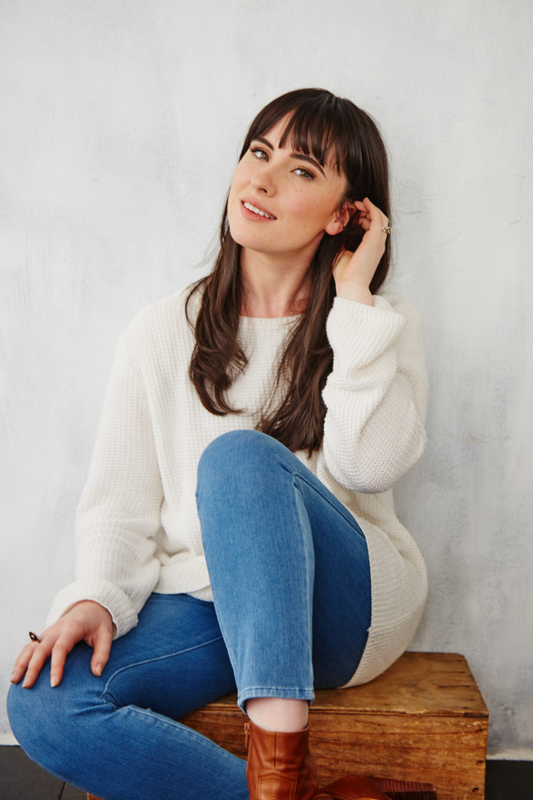 She’s passionate, committed, ambitious and has a gift to connect with any audience. Susan has given more to Australia than she’s taken from Australia. How many of us can say the same? In 2018 Susan Alberti AC donated $1m to Victoria University to establish the Susan Alberti Women in Sport Chair. Susan was the recipient of the 2018 Victorian of the Year. Susan will be awarded the Toastmasters International District 73 Community and Leadership Award in 2019. She was awarded the Victorian State Government Outstanding Contribution of Sport Award in 2018. 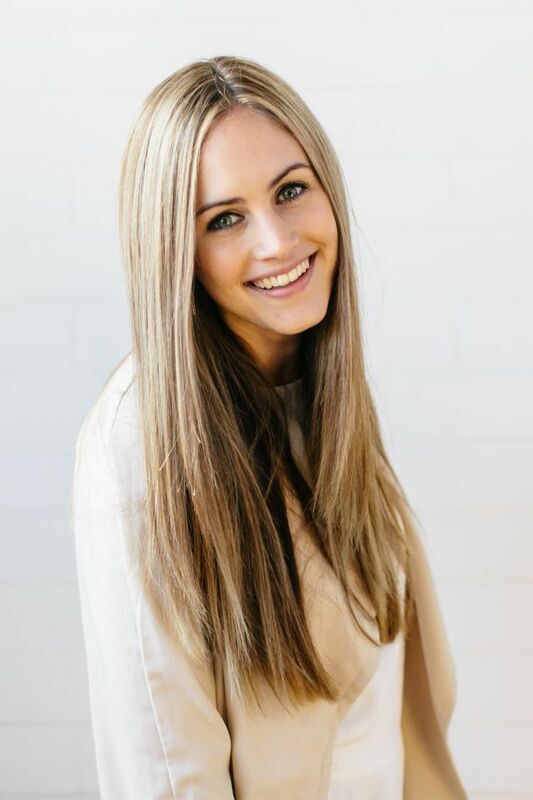 She was named Melbournian of the year in 2017. In August 2017 Susan was appointed to the ACNC Advisory Board (Australian Charities and Not for Profits Commission). Recipient of the Person of Sporting Influence of 2017 at the Australian Women’s Health in Sport Awards. 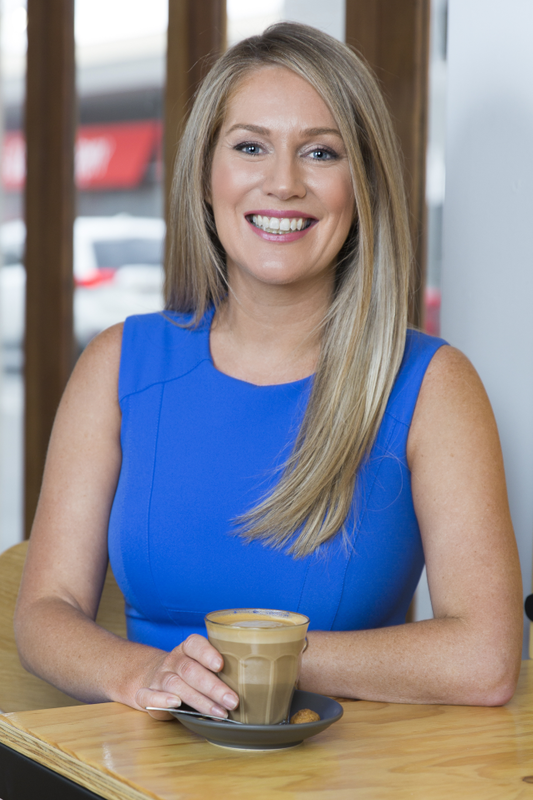 Susan was a finalist in the Financial Review and Westpac Group – 100 Women of Influence Awards 2013 and in 2014, she was inducted onto the Victorian Honour Roll of Women. 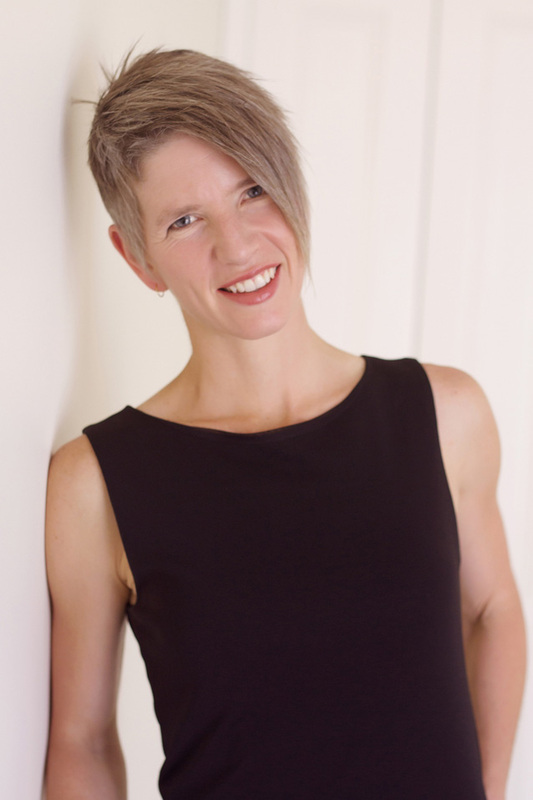 She was a dual Finalist in the Australian of the Year competitions in 1997 and 2009. Susan was featured on ABC’s Australian Story in 2016, with her episode titled ‘A League of their Own’. 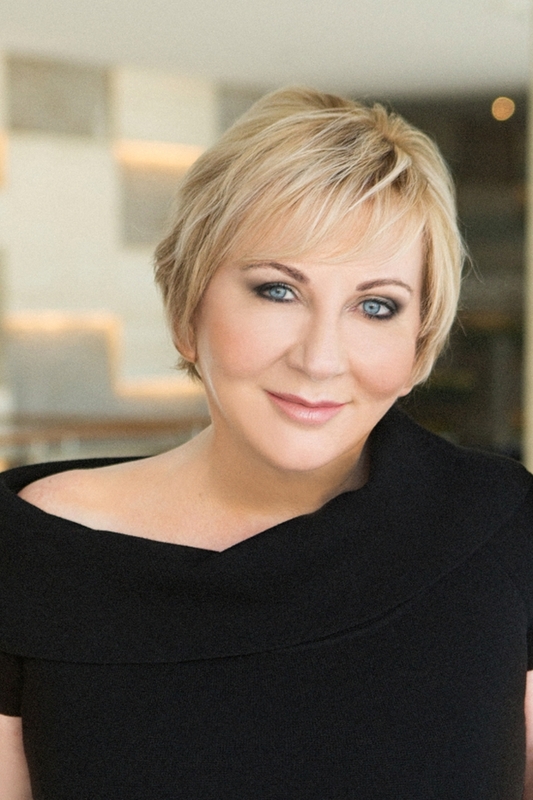 Susan Alberti is the Managing Director and Co-Founder of Dansu Group, one of Melbourne's most capable commercial and industrial building companies. 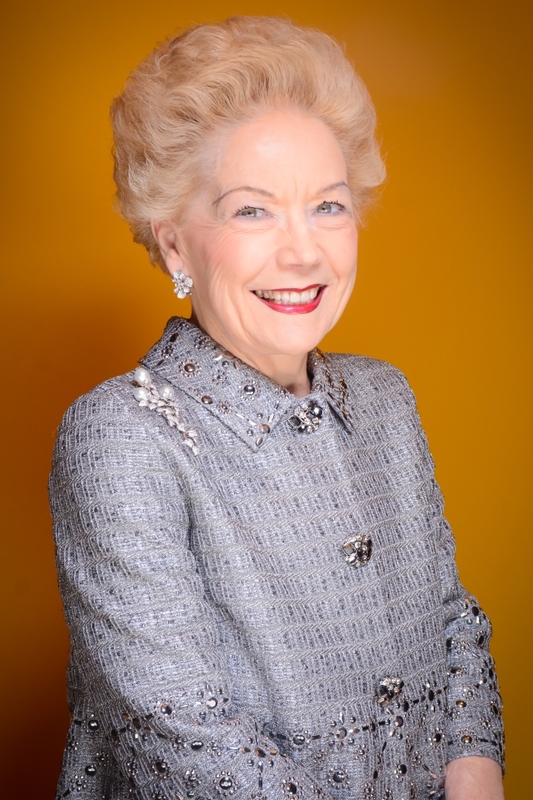 Susan is the Chairman, and Founder of the Susan Alberti Medical Research Foundation. Susan is the Life Governor of the Juvenile Diabetes Research Foundation (JDRF) Australia and notably founded the JDRF Walk to Cure Diabetes, which has raised over $40 million to date. 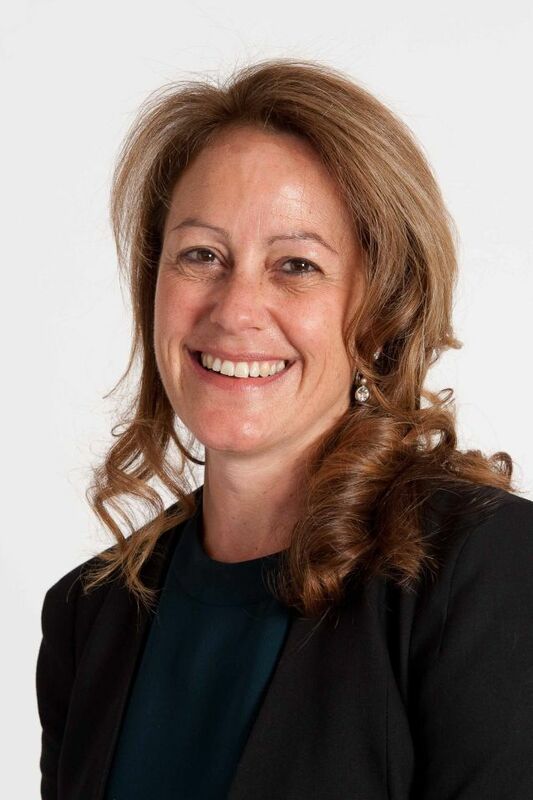 Susan held the role of Vice President of the Western Bulldogs Football Club for 12 years, and is currently Patron of the club and a Board Member and she is also an ambassador for the AFL’s national women's competition. For her philanthropic work, Susan was awarded a Member of Order of Australia Medal (AM) in 1997, an Officer of the Order of Australia Medal (OA) in 2007 and in 2016 a Companion of the Order of Australia (AC) award. Susan is a retired Board Member of the Western Bulldogs Football Club, a role Susan held for 12 years. Susan also held the role of Vice President of the Western Bulldogs Football Club for 3 years. She is currently the Western Bulldogs Football Club Patron and is also an ambassador for the AFL's national women's competition. For years, Susan (Sue) Alberti AC has had three main dreams. Three dreams she has been instrumental in assisting. Two are now reality; to see her beloved Bulldogs win a premiership and for women to play AFL. Only one remains —to find a cure for type 1 diabetes. Susan is a lady who is never wearied. 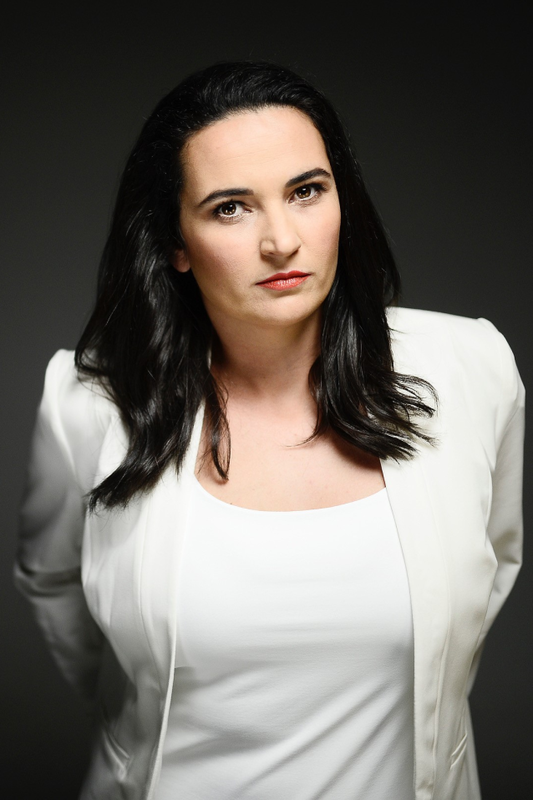 Among multiple roles, she is the Chairman of the Susan Alberti Medical Research Foundation and the Co-founder and Managing Director of the DANSU Group. Susan and her late husband Angelo, established the DANSU Group as an industrial and commercial builder and developer of industrial estates and business parks approximately 45 years ago. 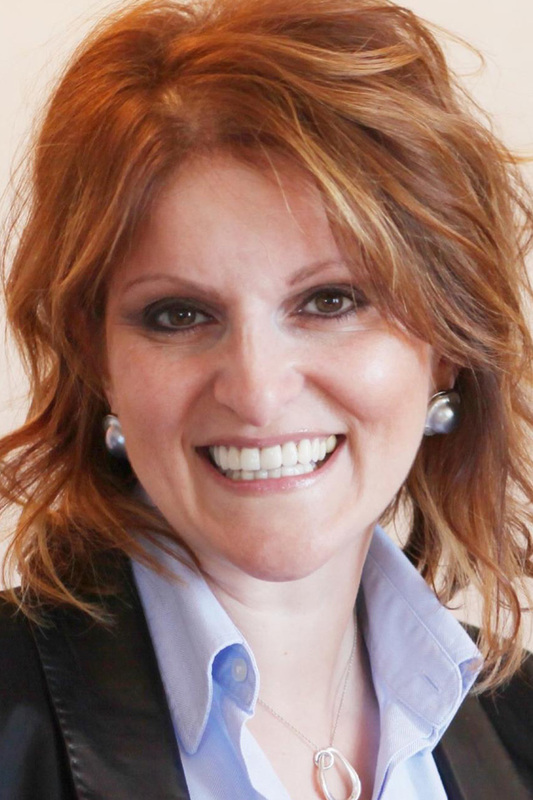 Susan’s business success allowed her to devote more time to her private passion of philanthropy. After losing both her husband and daughter in tragic circumstances, and in a short period of time, Susan began looking to make sure that no other families had to experience the loss that she had. Following advice from her late daughter Danielle, a type 1 diabetes sufferer, Susan established the Susan Alberti Medical Research Foundation with the aim of curing type 1 diabetes. In 30 years, Sue has been responsible for raising in excess of $200 million toward medical research. 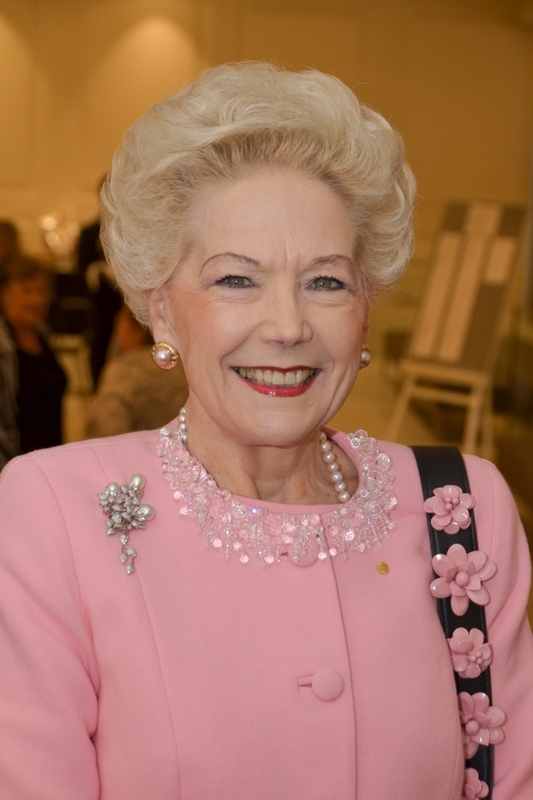 Through her charity work, Susan has also been responsible for establishing multiple research wings and units, including the Susan Alberti Complications, the JDRF Danielle Alberti Memorial Centre for Diabetes Complications, and the Susan and Angelo Alberti Diabetes Discovery Wing to undertake research. Outside of this work, Susan, a passionate Western Bulldogs supporter, joined the board of the Western Bulldogs Football Club in 2004. She retired from the Board in 2016 after serving 3 years as Vice President. Susan’s passion for AFL extended to the newly formed AFLW league, and her involvement helped to clear a path for women to be involved in the game. She is currently the national ambassador for the women’s AFLW league. In 1997, she received her AM (Member of the Order of Australia) for her contribution towards the cause of diabetes research. On Australia Day in 2007, Susan was awarded her AO (Officer of the Order of Australia). This was in recognition of her long and outstanding contribution to major medical research institutions, particularly as a philanthropist, fundraiser and advocate for type 1 diabetes care and research. In 2016, Susan was presented a Companion of the Order of Australia (AC) award. To add to her accolades, Susan was announced as the recipient of the 2018 Victorian of the Year. 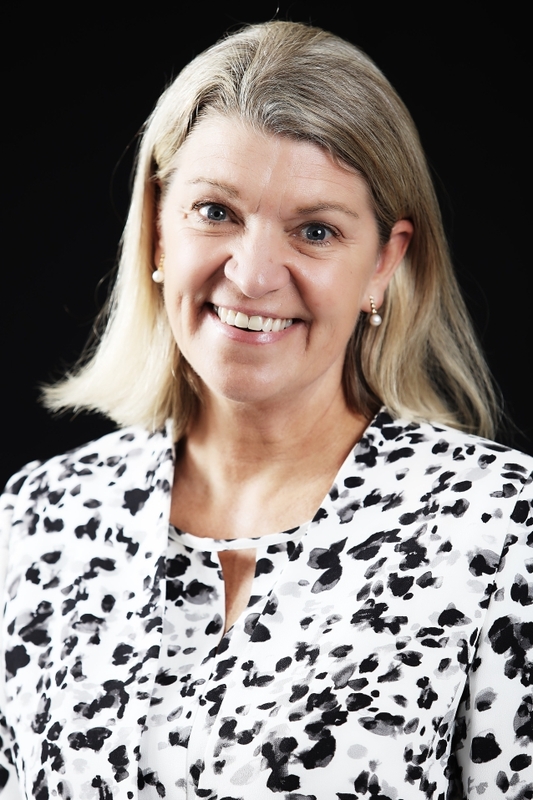 Susan was appointed to the ACNC Advisory Board (Australian Charities and Not for Profits Commission) in August 2017. 2017 also saw Susan awarded the AIS Award for leadership, for her vision and influence in driving the launch of the inaugural AFL Women's competition, and Melburnian of the Year, the city’s highest accolade, celebrating significant contributions in sustainability, community, multiculturalism and strengthening Melbourne’s profile. She was also named Melburnian of the Year 2017 and was the recipient of the 2018 Victorian of the Year. In 2018, to encourage more females to be activate and employed in the Sports sector, Susan donated $1m to the Victoria University to establish the Susan Alberti Women in Sport Chair, Australia's first women in sport research post. Susan will also be the esteemed recipient of the Toastmasters International District 73 Community and Leadership Award during the 2019 Toastmaster International District 73 Conference. Susan was a powerful and inspiring addition to our line up for IWD 2019, and received a standing ovation at our event from over 1,500 women. We loved having her! Wonderful speaker- extremely engaging and inspirational. Susan’s talk was inspirational, everyone attending, mostly women were inspired by her reflections on her various leadership roles in particular that while working in very male dominated fields she has remained true to herself and her gender. It was also very personal and we appreciated her reflections about her husbands, daughters and her own health journeys. Those thoughts made the audience feel as if she was speaking directly to each and every one of us individually. Thank you Susan for sharing your life stories with emergency nurses and educators. Susan was exceptional, captivated the audience and truly invested herself into our event. The audience was spellbound while Susan was speaking. They involved themselves in questioning and the feedback was unanimously positive. Thank you for being so inspirational. Very professional and presented across a variety of topics. The audience obviously loved it as she received a standing ovation! Susan’s warmth and belief in women in sport and her commitment to Diabetes research really resonated with the audience and guaranteed a successful gala event! Thank you so much for all your help in hosting Susan at our “Connecting Women” lunch on May 25th – it was an incredible moment to hear her speak, and the room gave her a standing ovation. My hair is standing up on end just remembering it. All the feedback we’ve had is just overwhelmingly glowing about the impact of Susan’s words. Thank you. l would like to take the opportunity to thank you for your presentation to the Advancing Local Leadership Forum that was held at the Victoria Police Centre on Tuesday 29 May 2018. The feedback from attendees has been outstanding; you provided a great deal of reflection and inspiration to the members in attendance. Many of them commented on the value of you story and perspective, particularly your views on life, health and the resilience that you display. The value you place on finding what makes you passionate; giving back when you can, and doing the most you can with each opportunity your are given will resonate with so many. Once again thank you for taking the time out of your busy schedule to assist with the development of our leaders. I am extremely grateful for the contribution you made to the forum. Nothing has proven to be too hard for this wonderful and inspirational lady. Overcoming many challenges, Susan reminded us that with hard work and passion, you can almost achieve anything. Thank you for an amazing evening Susan, you certainly had us all in awe. Insightful-focused on being resilient and also strength in leadership through vulnerability. Susan is the epitome of strength, courage, conviction and generosity. Her passion, devotion, influence & encouragement continues to inspire everyone she meets. The entire room gave her a standing ovation, (most in tears). All guests were in awe and inspired by her invaluable contribution as a visionary leader, mother, wife and beautiful, intelligent and passionate woman. Despite what challenges and hardship life throws at you Susan motivates everyone to draw a sense of purpose from. Life is precious – Never Give Up!! Susan was very approachable, engaging and presented an inspiring and motivating presentation. What an incredibly inspirational woman Susan is. I’ve never received such positive feedback from everyone in attendance. We all walked out of that room with our heads held a bit higher. Susan was amazing, down to earth and such a pleasure! Susan was a gracious and truly inspirational speaker, who left a palpable impression on the whole room. We valued Susan’s willingness to share so candidly about her story. Truly humbling and inspiring. We could not have been happier. Susan’s warmth and response to the guests of the evening was fantastic. Her speech was extremely well received and I have had many comments on what an inspiring female she is to the younger generation as to what you can achieve if you are willing to work. Susan, or Sue as she said she preferred, was a tour de force. Sue worked the room engaging with many people in the audience prior to her presentation. When it was her turn to speak, she drew breath and then fired a compelling non-stop account of her amazing life. She captivated a sophisticated audience and contributed hugely to the success of the night, which was an AFL themed evening, but which focussed on Diversity and the contribution of Women; The Indigenous Community and The LGBTI community. Her talk reflected and enforced this theme in a way that was better than we hoped. Sue’s key note absolutely exceeded all of our expectations (and more!) – Sue was inspiring, funny, frank and passionate. Everyone in the audience took something from the conversation. Susan was a fabulous presenter and wonderful to work with leading up to and during the event. She spoke passionately and was very well received by our audience. Susan is a brilliant speaker and was the highlight of our conference. Everyone in the audience was touched by her story. I highly recommend Susan to anyone looking for a professional and memorable keynote speaker. Sue was a magnificent speaker. Inspiring and humble. A rare combination. She received a standing ovation!! Thank you for your involvement and contribution at The 2017 Australian Women’s Leadership Symposium event in Melbourne last week. Firstly, we would like to say a heartfelt thank you for your participation. We were thrilled that you were able to join us, and hope you enjoyed your time at the event! Your presentation and insights were extremely well received by all and had a huge impact on making the event as successful as it was. The feedback from the event has been overwhelmingly positive with many delegates commenting that the 2 days have assisted them greatly in developing leadership capability, enabling career progression, finding resolutions to problems and building leadership resilience. Thank you once again for devoting your time to this important national program! Heartfelt and genuine. Lots of emotion in the room.